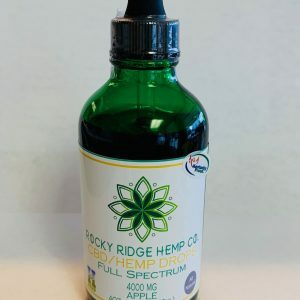 One-Ounce Bottle Of 250Mg CBD Hemp Oil - Order Today | Rocky Ridge Hemp Co.
All Rocky Ridge Hemp Co. hemp extract oils are grown on a USDA-certified organic farm in Kentucky. 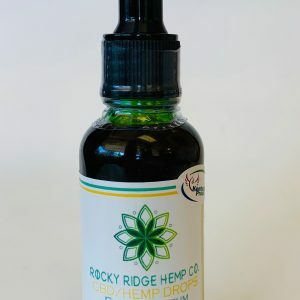 Every dropper of this oil contains 8.3mg of CBD. 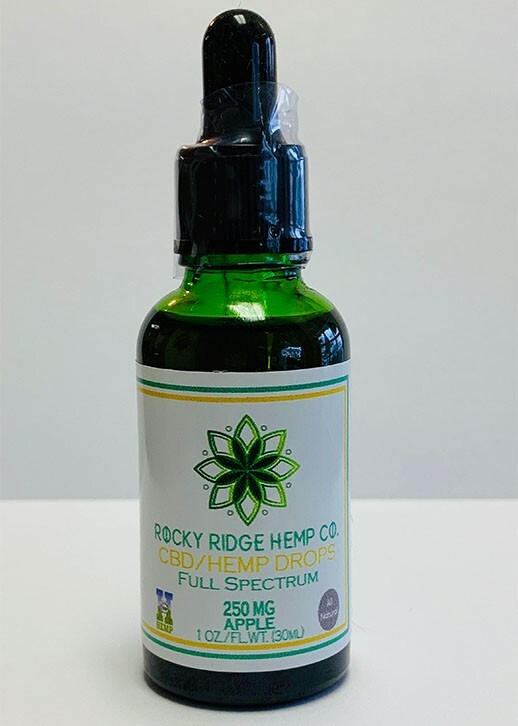 Each batch of our hemp drops are tested for quality by an independent, third-party lab. CBD oil may be a great solution for people looking for opioid-free, alternative pain relief. We take growing hemp for our products seriously. We never use GMOs or chemicals, and we use a CO2 extraction process instead of less-clean methods. 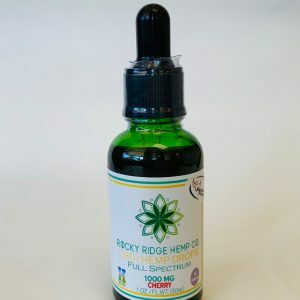 We know that when you try one of our hemp drops that nothing else will compare to the quality, purity, and taste that you’ll experience with Rocky Ridge Hemp Co. Order a bottle today. 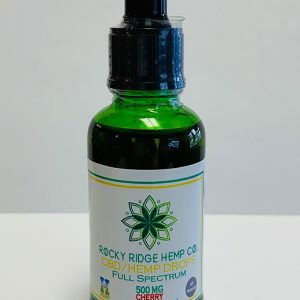 This product is non-psychoactive – it contains less than 0.3 percent THC.